Australia is a continent-sized nation that really has something to offer everybody, whether you’re a businessperson or a backpacker. From the beautiful Great Barrier Reef to the mystical allure of Uluru, this nation is packed full of exciting adventures and sightseeing opportunities, and there’s no better way to arrive in style than business class flights to Australia. Australia – The country that is a continent in its own right has a lot to offer. 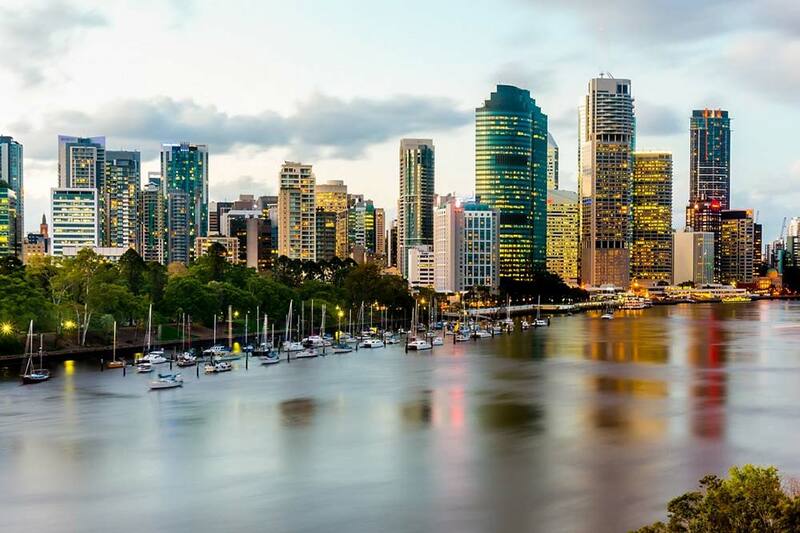 Whether a first-time visitor wanting the beauty of the Great Barrier Reef or the majesty of Uluru, a business conference in the vibrant cities of Sydney or Melbourne, or visiting Perth for its spectacular beaches and to try some of the regions famous wines, this country has it all! Dramatic landscapes, lively cities, and indigenous culture, all paired with the friendly, laid-back lifestyle makes Australia the perfect destination for your luxury holiday. Our specialists will find you the cheapest business class flights to Australia so that the journey is just as enjoyable as the destination. 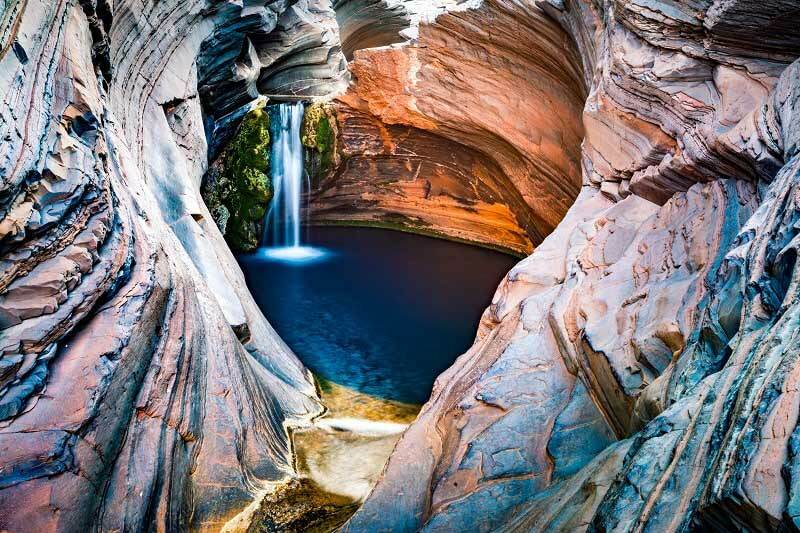 In reality, a lifetime isn’t enough to see all Australia has to offer, which makes careful planning a smart idea. 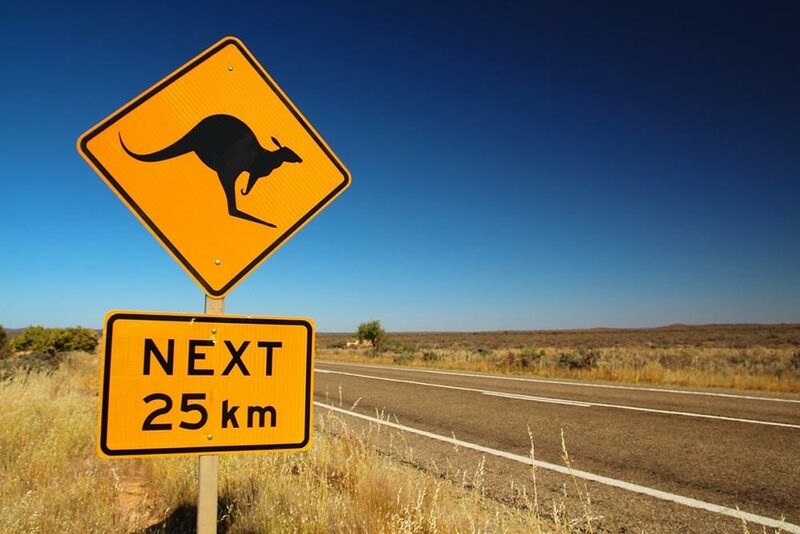 Below, we’ve made a detailed guide to the different regions of Australia to help you make the most of your trip. Home to Australia’s two largest cities, Sydney and Melbourne, this region offers first time visitors to Australia excellent luxury holiday options. 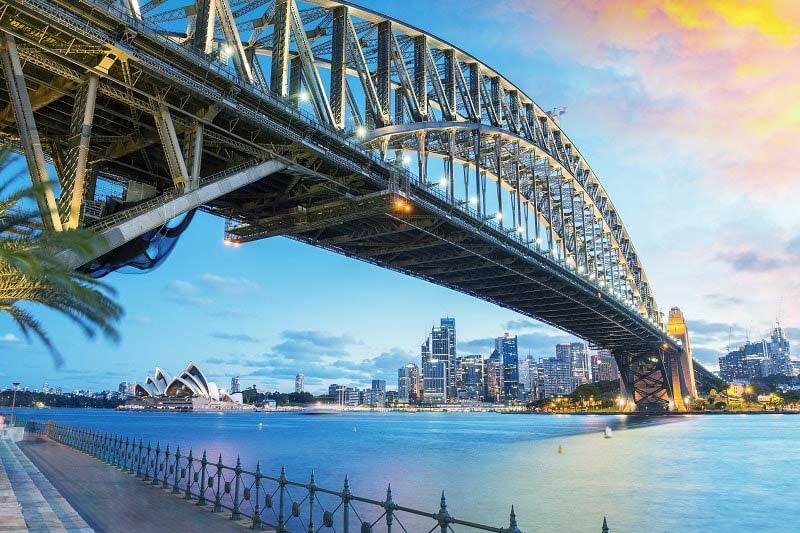 With Sydney’s famous landmarks, the Sydney Opera House and the Sydney Harbour Bridge, tempered by its natural beauty of the Blue Mountains and Bondi Beach, it is easy to see why it tops the list of Australian destinations. Melbourne has its own appeal, being the sporting capital of Australia and the most culturally diverse city in the country. This international melting pot has given the city a vibrant art, food, and fashion scene to rival much larger cities. 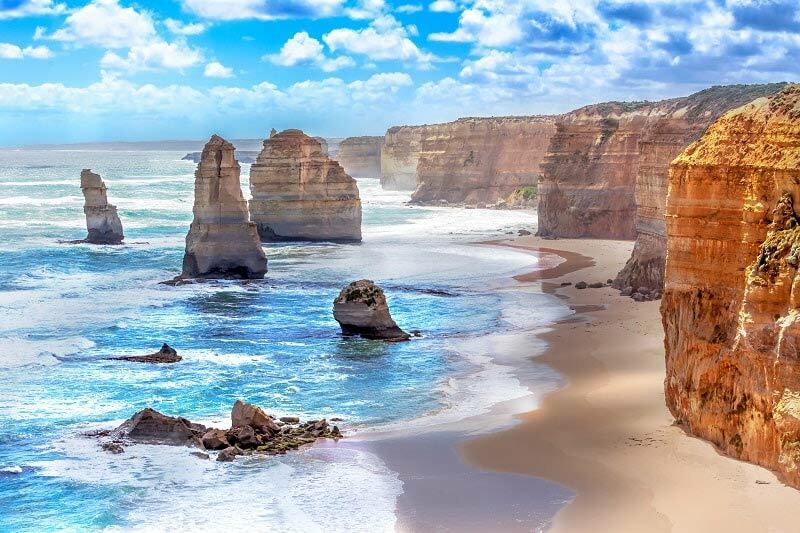 Away from the cities, the rugged coastline of the Great Ocean Road in Victoria is a must-see, and the Snowy Mountains offer the active explorer an adventure in both Summer and Winter. Some of the country’s best wine regions are close to the cities, with the Yarra Valley near Melbourne and the Hunter Valley near Sydney having excellent examples of Australian wines. After Sydney, the biggest draw for international travellers to Australia is the Great Barrier Reef. 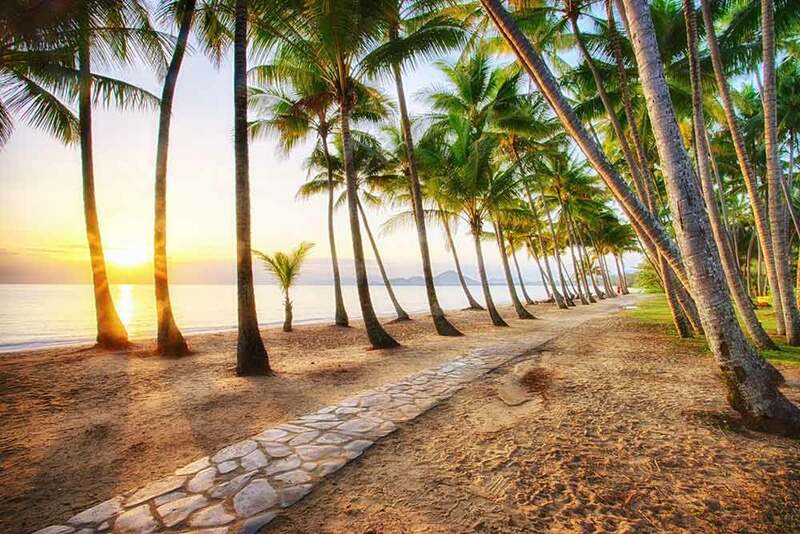 Stretching from north of Brisbane to past Cairns, this natural wonder along the Queensland Coast has several cities that provide the opportunity to swim, snorkel, and dive the beautiful coral and abundant marine life. The far north east has the added benefit of being able to incorporate tropical rainforests and white sandy beaches into your luxury holiday itinerary. The Kuranda Skyrail offers a unique perspective of the rainforest from within and above the canopy, and is only a short drive from Cairns or Port Douglas. Southern Queensland is a fantastic destination for families, with multiple theme-parks situated around the Gold Coast offering children of all ages (and parents too!) a thrilling and exciting holiday experience. 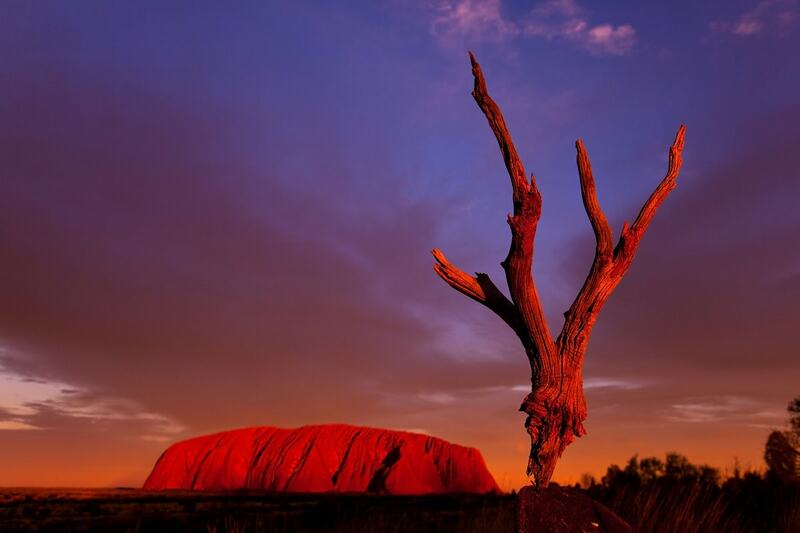 It’s hard to imagine Australia without a picture of Uluru (formerly known as Ayers Rock) coming to mind. The red rock monolith near Alice Springs showcases the dry, arid heart of the Great Southern Land. Best seen at sunrise and sunset when the colour of the scenery is in stark contrast, the rest of your time in The Red Centre can be used to experience the culture of the indigenous Aborigines that have inhabited the land for over 50,000 years. A luxury holiday to Australia including Uluru is perfectly complemented by The Ghan, an overnight train service that runs between Adelaide and Darwin. 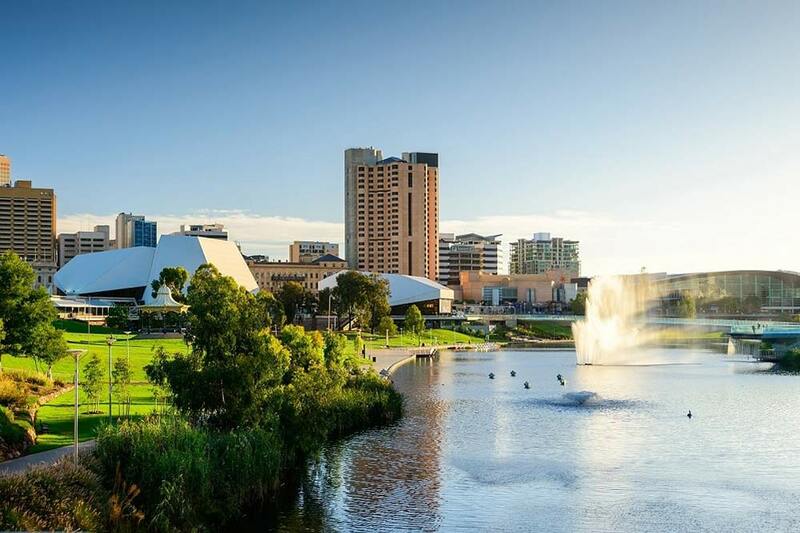 Before departing Adelaide though, be sure to visit the unique country’s fauna on Kangaroo Island, and try some of the world class wines from the regions surrounding the city! 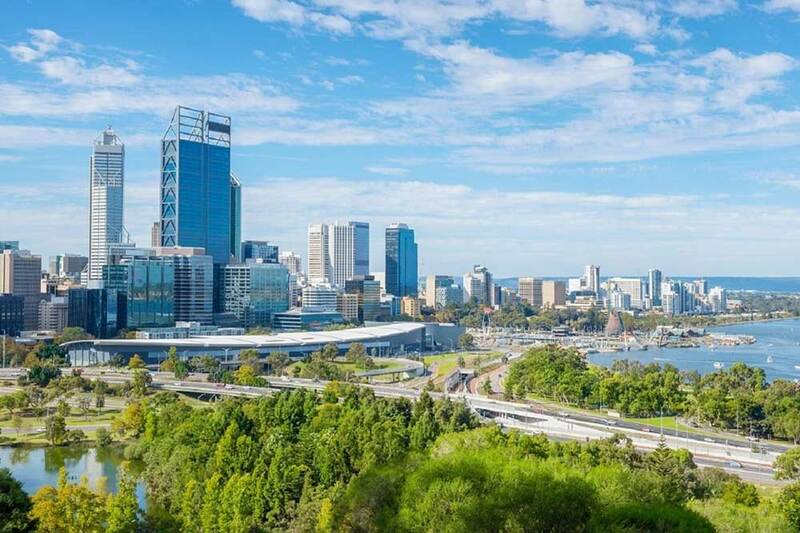 Famous for being the most isolated capital city in the world, Perth is a more relaxed city than its eastern counterparts. With spectacular beaches, beautiful hills, and a picturesque skyline, Perth often becomes a favourite amongst visitors. Using Perth as a gateway to the west, the rest of the state of Western Australia has a lot to offer too. The South West is full of beachside towns and lovely Karri forests worthy of a tailormade itinerary. Take a drive to Margaret River for some wine and cheese tasting before heading to Albany for stunning coastal scenery. The Pilbara offers rugged gorges in Karijini National Park, the Ningaloo Reef near Exmouth can have you swimming with Whale Sharks during the months of April to August, and Cable Beach in Broome may just have the best sunsets in the world; there is never a dull moment in Australia’s largest state! Whether travelling to Australia for one week, one month, or an extended holiday, contact our Australia specialists now and let Just Fly Business help plan your dream itinerary. Flying to Australia from the UK usually takes more than 24 hours, but with first and business class flights to Australia, you can start your trip from the second you take off. You won’t struggle to get a good night’s sleep on a chair that reclines into a comfortable bed, nor will you become bored of being trapped in the sky when you can watch the latest blockbusters on your own widescreen TV. Are you the kind of person that dreads eating plane food? Take first class flights to Australia, and you’ll probably change your perspective. Choose your favourite delights from a menu of treats rustled up by a professional chef, and wash your meal down with a glass of fine wine or champagne. From tasty snacks to refreshing non-alcoholic and alcoholic beverages, you can enjoy a taste of luxury when you take a business flight to Australia. When you’ve touched down, you can enjoy wine-tasting experiences, vibrant cities, dramatic landscapes and an ancient indigenous culture. Couple those delights with the nation’s laid-back way of life, and you can see why a trip to Australia is worthwhile. Immerse yourself in a week or two of luxury by starting with a cheap business class flight to Australia. Take a look at our amazing offers, and you’ll see flying first or business class isn’t as expensive as you once thought. If you have any questions, don’t hesitate to get in touch. You may have occasionally seen special offers from airlines flying to Australia for first class and business class seats but the prices at which we can obtain tickets are far more impressive than almost all such offers. To find out just how affordable luxury travel to the Land Down Under can be, simply complete the form at the top of this page at any time or call and speak to us during normal business hours. Many first-time customers are staggered when they discover just how much money they can save on luxury flights with us so don’t waste another moment wondering whether you can really afford to fly business or first class all the way to Australia, request your quotation right now! For competitive first class and cheap business class flights to Australia, we have the very best deals available. We have you covered with the best deals for business class flights and first class flights to Australia. Call us today on 020 8417 1366. Travel in luxury on your adventure down under!